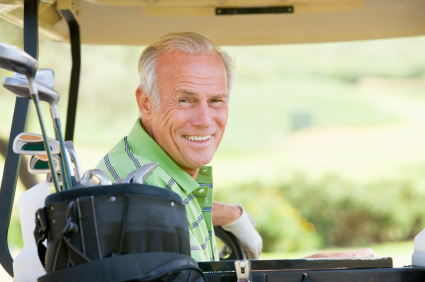 OCMedicare helps you make the best decision when choosing your Orange County Medicare Insurance. 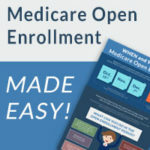 We bring ease to the Medicare Insurance process, allowing you to understand how Medicare works and helping you find the Medicare Insurance plan that’s right for you. We provide free assistance so you don’t have to learn it all yourself. We sit down with you, either in person, on the phone or via email and show you how the whole system works. 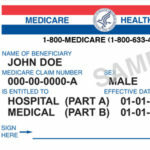 Medicare Part A covers you if you are admitted, as an “In-patient”, to a hospital, skilled nursing facility or institution. Part A is free for most people and you are entitled to Part A if you are a US citizen and you’ve worked 40 or more quarters (your spouses working quarters apply to you if you have not worked). Part A has a deductible and, once you’ve reached your deductible it covers you at 80%. You are responsible for the 20%, which is why you’ll want to consider obtaining Medicare Insurance (which typically takes care of your deductibles and the 20%). 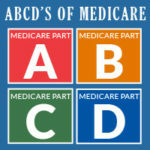 Medicare Part B is NOT free. 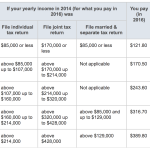 Most citizens pay a monthly premium of $121.80 for Part B. But, if you make more money you may need to pay more for your Part B.
Medicare Part B covers you for all services performed outside of a hospital setting. Think “out-patient”. Everything from a routine MD Office Visit, Lab work, Physical Therapy, CT Scans, MRI’s, etc, etc, etc. Part B has a deductible as well, and covers you at 80%. You are responsible for 20%, which, again, is why you’ll want to consider obtaining Medicare Insurance. Medicare Part D, or the Prescription Drug program, is just that. You must obtain a prescription drug plan whether you are currently on medications or not. 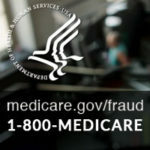 The Federal Government requires all Medicare beneficiaries to obtain a Part D drug plan, otherwise you will be responsible for a “late enrollment penalty” if you fail to get a Part D plan and decide to activate one later. 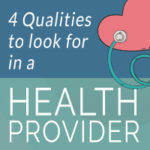 There are some things to consider when deciding which plans you’ll need and which plans you won’t need. For instance, if you are still working and your employer provides “creditable coverage” you may NOT need to get Medicare Part B OR Medicare Part D. These are things that we can help you determine so please feel free to contact us to review your particular situation. 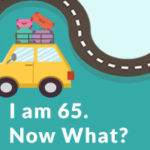 Another insurance option to consider is a Medicare Supplement Insurance plan (rather than a Part C Medicare Advantage Plan). 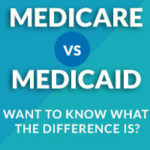 A Medicare Supplement plan will often pay for most, if not all, of the balance that Medicare does not pay. There are NO co-pays or deductibles and you can use ANY doctor in the USA, as long as that doctor accepts Medicare. 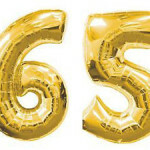 It’s hard to understand all the intricate details of Medicare and the insurances available by reading about it, which is why we offer free advise and provide Medicare education to you without obligation. Please take advantage of our free service and schedule an appointment today.